Exercise physiology is the science that explains the functioning of the human body during periods of acute and chronic exercise. As a functional practice, it utilises evidence-based exercise to treat and manage a wide range of chronic and physiological conditions which may have any form of chronic disease, and/or pain of a musculoskeletal, neurological, cardiopulmonary and/or metabolic nature (Such as osteoporosis, multiple sclerosis, hypertension, diabetes and much more). 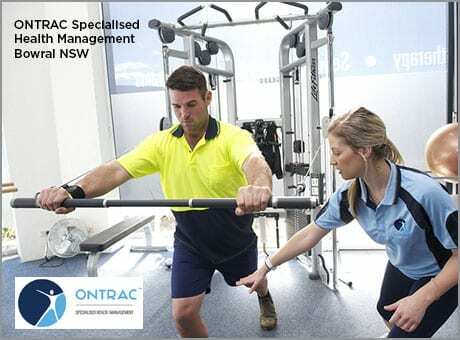 Accredited Exercise Physiologists are University qualified Allied Health professionals who meet stringent accreditation criteria set by Exercise and Sport Science Australia (ESSA). 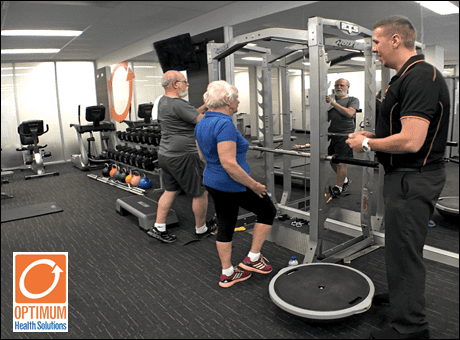 Regular exercise with instruction from a trained professional effectively improves the health of the general population, as well as people recovering from injuries or people with chronic and complex diseases and disabilities. All programs address anatomical principals, body mechanics, correct manual handling techniques, management and prevention of injury through a graded exercise program and education. Please contact your preferred Eastbrooke Medical Centre to check availability and services on offer.